Pelvic instability, also known as pelvic girdle pain (PGP), affects about 45 per cent of all pregnant women and 25 per cent of postpartum women. It can be mild pain or excruciating and debilitating and if it is really bad it will make it impossible for you to walk. The body goes through rapid changes during pregnancy, throwing the body out of alignment. 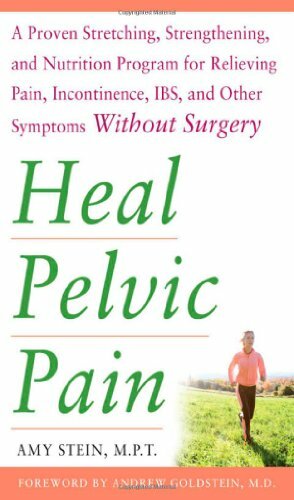 Pelvic instability is caused by the movement or stress on ligaments and joints in the pelvic area. 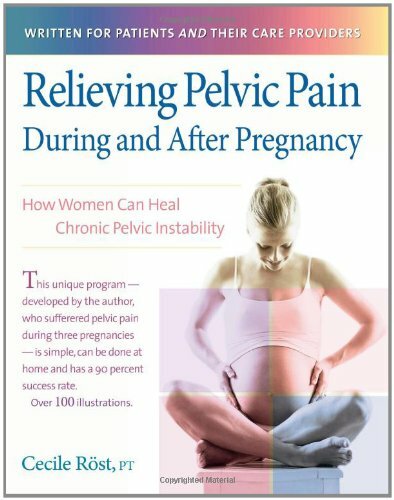 If you are experiencing pelvic pain during or after pregnancy seek out to find help – because it can be healed! There are a few alternative therapies like this that can do wonders for pelvic instability.